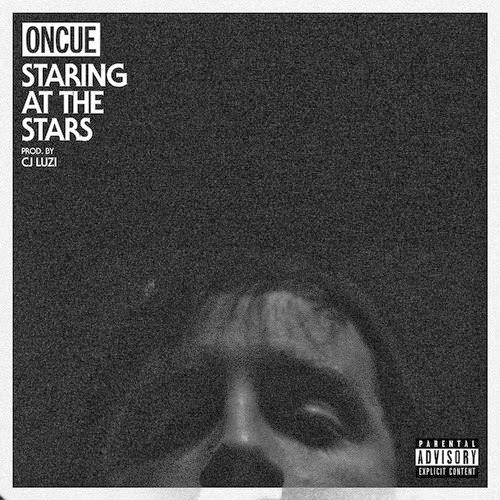 OnCue links up with long time collaborator CJ Luzi on the new cut Staring at the Stars. Another solid track from the duo. Look out for Angry Young Man and Leftovers 2 on the way.